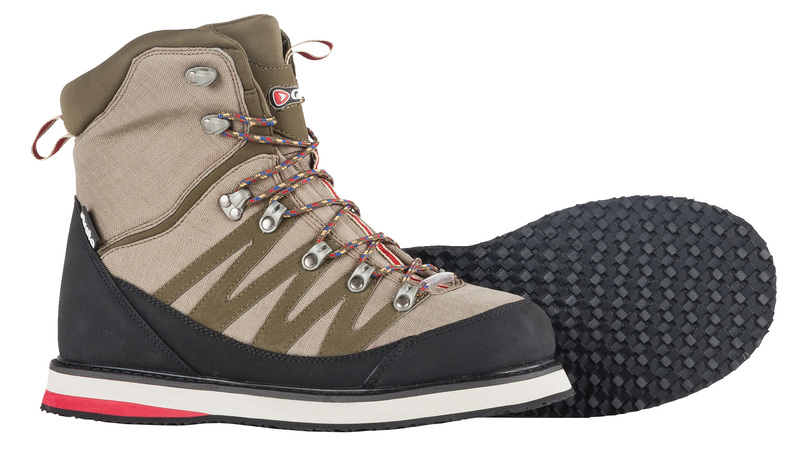 The support around the ankle and mid-sole mean you’ll be comfortable all day no matter how tough the terrain. Lightweight and abrasion resistant textile upper. Padded tongue and ankle area for extended comfort. 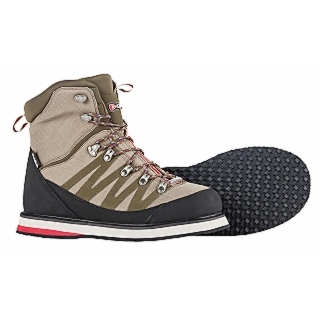 Reinforced toe and heel cap for improved protection against rocks. Flexible yet supportive EVA mid-sole.